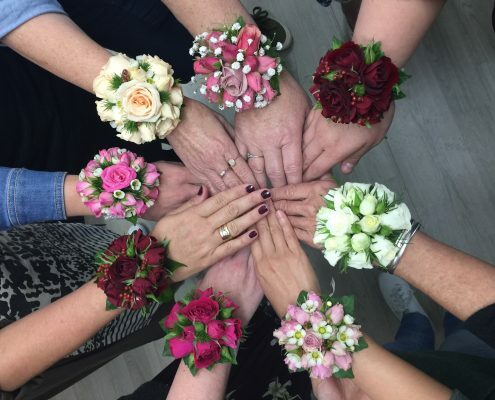 Cost: $1,395.00 inclusive of all flowers and materials. 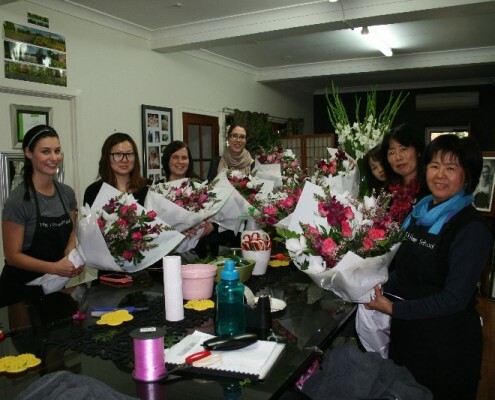 In this exciting course students will learn a wide variety of impressive floral styles and techniques for special occasions. 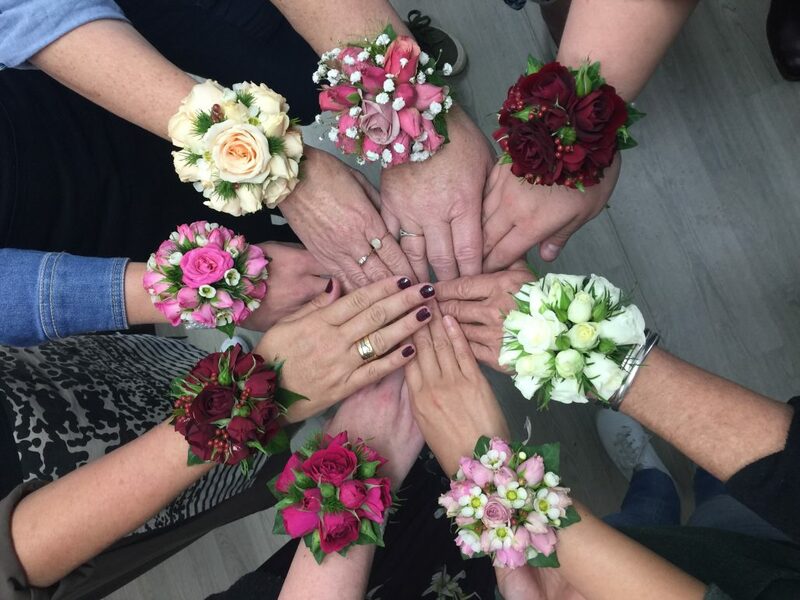 We present the trends and skills necessary in an ever-changing industry. 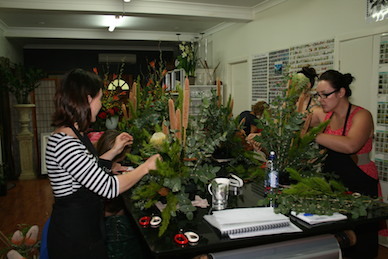 The Event Styling course covers more advanced aspects of floristry with an emphasis on table styling. 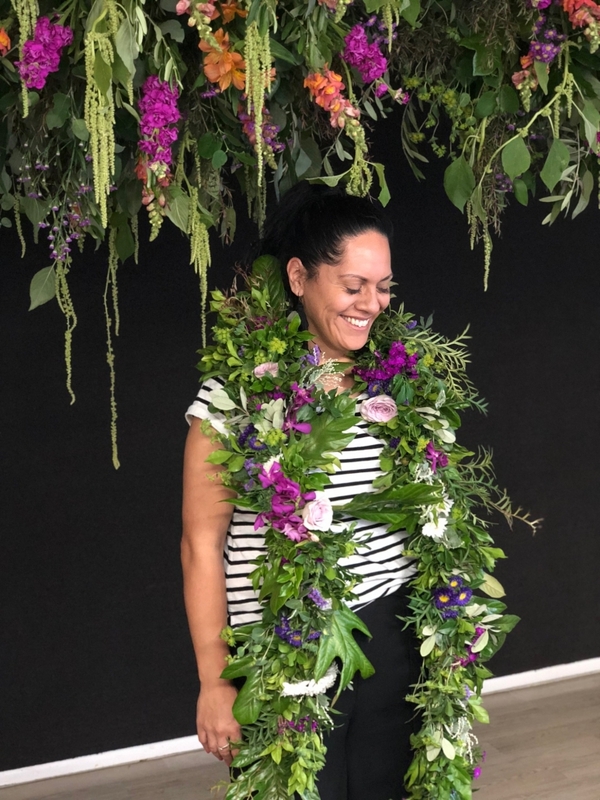 Students learn styling techniques to create a spectacular atmosphere and effect with seasonal flowers and foliage, experimenting with various colour pallets. 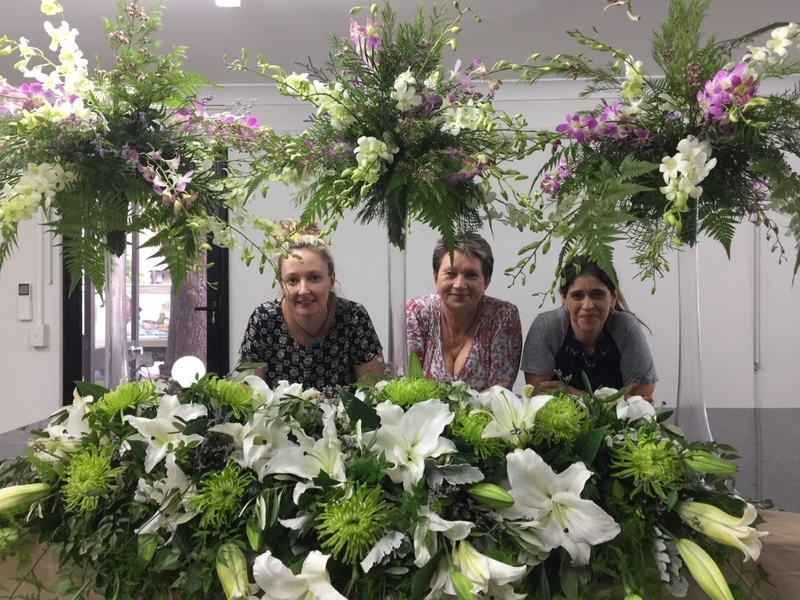 Students will learn how to impress with floral designs incorporating various themes and trends such as sparkling fish bowls, tall vase designs and adorning the table with flower garlands. 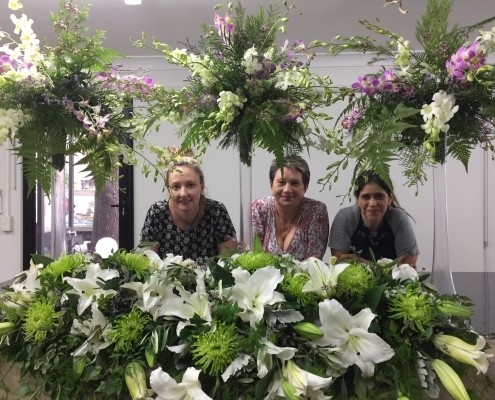 Creating the arrangements to suit the theme from whimsical to elegant, setting the table, from tea lights to candelabras. 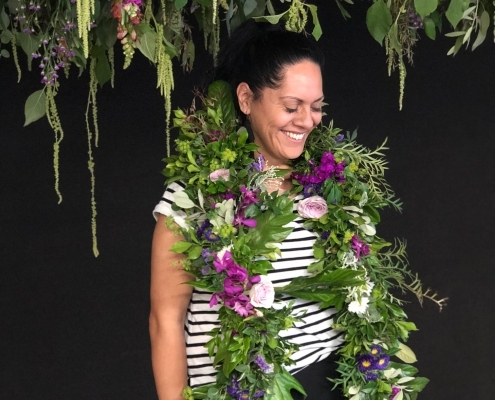 Event Styling students will also participate in a flower market tour, learning the ins and outs of buying and pricing, learning important practical skills from professional florists. 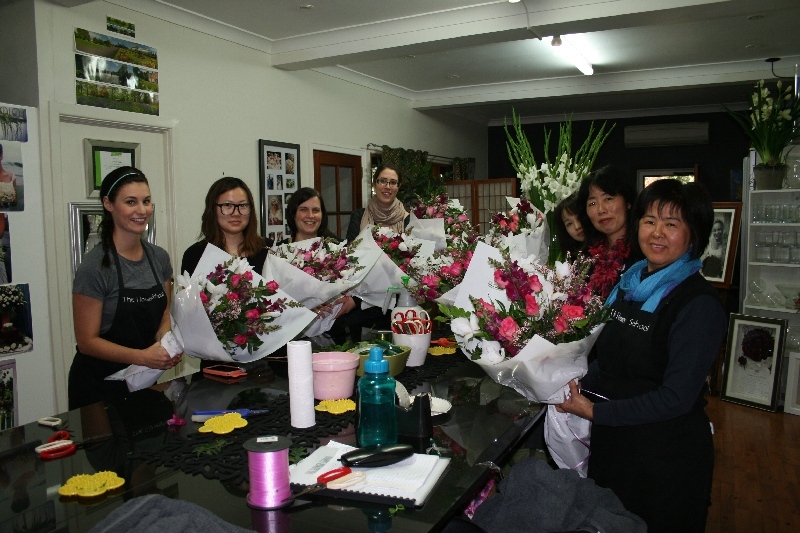 Inspired to what you can learn, we will show you how, come and join as in the world of flowers.